How textures make a difference in 3d gaming world? 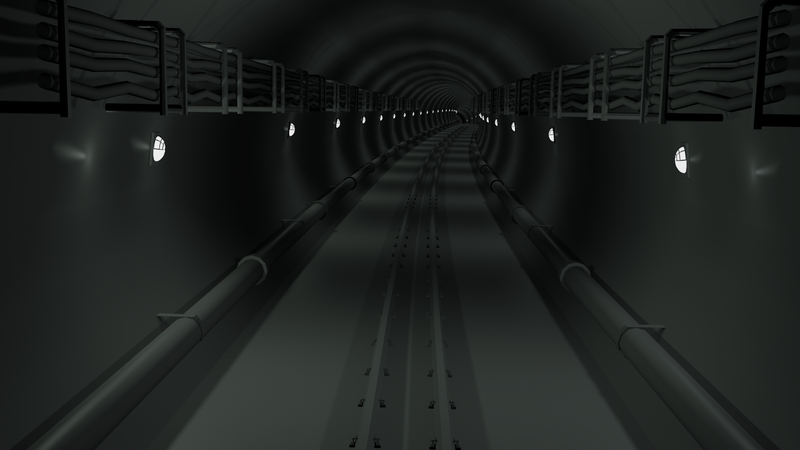 Here is one of underground levels I have been modelling recently for a game. Faster hardware allows artists to user higher resolution textures in video games that makes a huge difference. 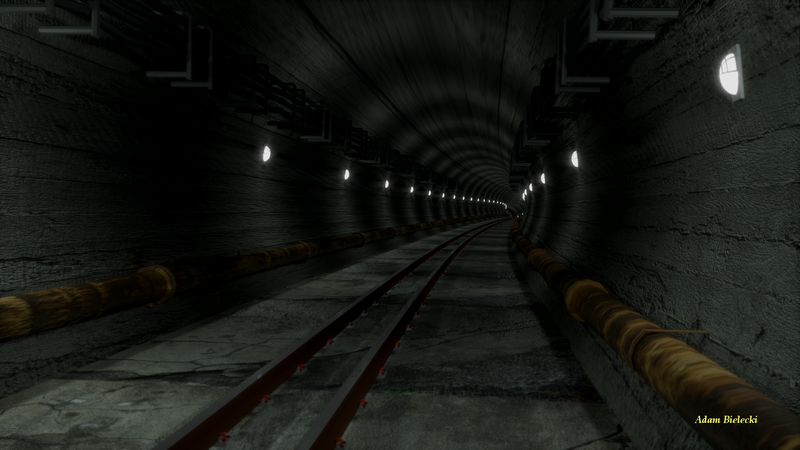 Same place with textures applied.